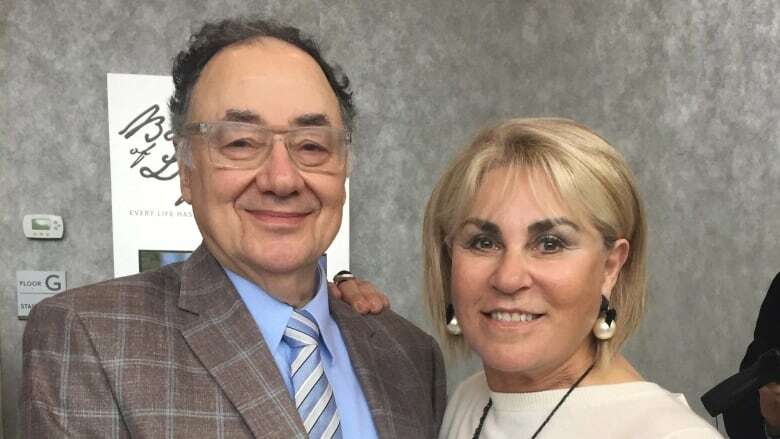 On the day he was last seen alive, Barry Sherman's lawyers filed documents in court supporting a lawsuit against a convicted fraudster who had allegedly duped the billionaire philanthropist out of a $150,000 investment, CBC News: The Fifth Estate has learned. Ontario Superior Court documents show Sherman, founder of the Canadian pharmaceutical giant Apotex, intended to invest in an app called Trivia For Good, billed as a "mobile-trivia app that offers huge cash prizes." Sherman launched his lawsuit in May 2017 against Shaun Rootenberg and other parties. The lawsuit alleged "a fraudulent scheme" had cheated Sherman out of his investment. Court documents show that Rootenberg, a previously convicted fraudster also known as Shaun Rothberg, came up with the Trivia For Good concept. The idea was to make money by selling advertising displayed on the app. Sherman was well known for being litigious in his business dealings. The Rootenberg lawsuit was one of hundreds the billionaire or Apotex had filed in the course of his business career. It was in the final week of his life that Sherman stepped up his legal efforts to recover the $150,000 he said he had lost, a relatively small amount for a man reportedly worth nearly $5 billion. Still, on Dec. 13 his lawyers filed an aggressive motion to the court — with the goal of moving the case more promptly to trial. Emails filed in court show Sherman was introduced to the investment opportunity through his longtime friend Myron Gottlieb. Those emails show correspondence between Sherman's holding company, Sherfam Inc., Gottlieb and Shaun Rootenberg. Gottlieb emailed officials at Sherfam Inc. in August 2015 to thank them for the promised $150,000 investment. "You advised that Barry Sherman will purchase 750,000 units," Gottlieb wrote on Aug. 19, 2015. Gottlieb then provided instructions for how Sherman's $150,000 should be wired to the trivia company's bank account. But according to the allegations filed in court, Rootenberg was a participant in a scheme "to defraud" Sherman and divert the funds partly for his own benefit. According to the court documents, Gottlieb, who is not named in the Sherman lawsuit, met Rootenberg in 2012 when they were both serving time in prison for fraud. Gottlieb was convicted along with Livent co-founder Garth Drabinsky in 2009 for defrauding their now-defunct musical production company Livent Inc. In an email to The Fifth Estate, Gottlieb noted, "I am not a party to the action commenced by Barry Sherman." He declined further comment except to say he was "privileged to be a friend of Barry and Honey Sherman." Rootenberg was arrested again last June on criminal charges. Toronto Police allege Rootenberg defrauded two women with whom he had intimate relationships. The Fifth Estate has learned that Barry Sherman provided a statement to police in the criminal case against Rootenberg. Rootenberg was held at Toronto South Detention Centre after his arrest. He was released on bail earlier this month. The Fifth Estate was unable to reach Rootenberg for comment after leaving an email and phone message. In his statement of defence filed in October, Rootenberg said he "disputes the claim … that he contributed to the loss" and requested that the lawsuit be "dismissed in its entirety." Sherman and his wife, Honey, were found dead in their Toronto mansion on Dec. 15 by their real estate agent. 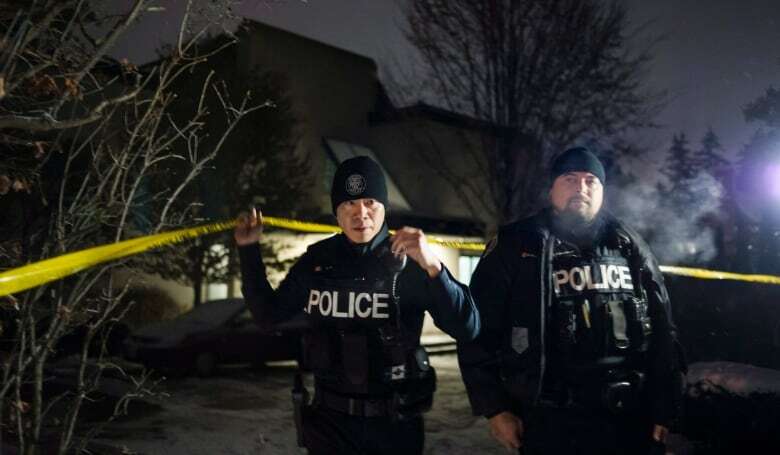 Toronto police say they were last seen alive two days earlier. Police said on Friday they believe the Shermans were murdered. CBC has no evidence that there is a connection between the lawsuit and the murder, nor that Rootenberg is a suspect. If you have tips on the Barry and Honey Sherman story please email fifthtips@cbc.ca or call Harvey Cashore at 416-526-4704 or Scott Anderson 416-205-7515​.